Home / Uncategorized / New Playground on the Way! With thanks to the Department of Education and WA Government, our new Year 3/4 Playground design has been chosen by the students and will be installed during the Term Two holidays. 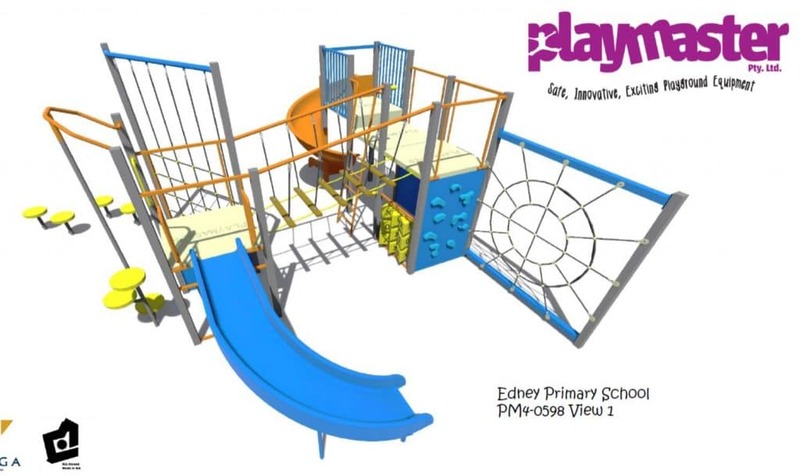 The students are looking forward to testing out the new playground in real-life from July 2019.